The 8th Summer Music at Ansells Weekend June 24th-26th 2016 – workshops, concerts, food and fun. All eight participants’ places are already filled, but we keep a waiting list, so please enquire if you’re interested. 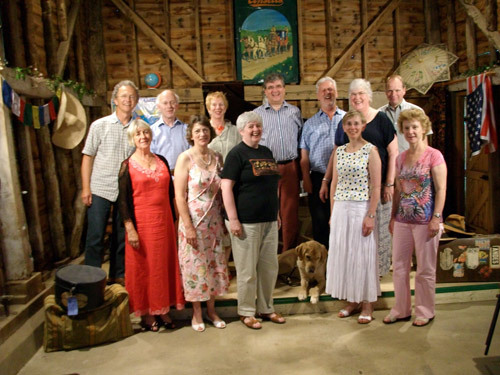 Singer Stephen Varcoe and his wife Melinda have been running extremely successful Song Workshop Days at Ansells Farm, Alphamstone for thirteen years. And this summer for the eighth time they’re presenting a whole weekend of musical delights, in conjunction with workshops for solo singers, all taking place in the barn at Ansells. The weekend begins with “Saints & Sinners – or does the devil really have all the best tunes?” at 8pm on Friday June 24th, a programme in songs and words exploring all sorts of delights sacred and profane, with baritone Stephen Varcoe, pianist Christina Lawrie &, to our great delight, a return visit from actor Andy Harrison who was such a brilliant success last year. Programmes for this are available from Ansells at £14.00, to include a glass of wine. 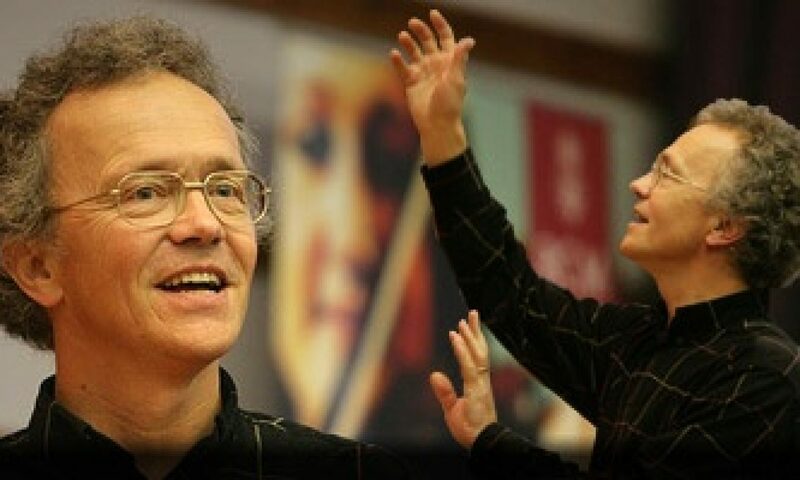 On Saturday June 25th, also at 8pm, we welcome once again the fantastic Fibonnacci Sequence, the renowned chamber ensemble, with music for violin,cello and piano. Programmes are on sale from Ansells at £14.00, to include a glass of wine. Lastly, the informal concert by course participants will be on Sunday June 26th at 3pm. This is a chance for each of our course participants to perform the songs on which they’ve been working with Stephen, accompanied by pianist Susi Morrow. Tea and plenty of homemade cakes (which are the real reason for the popularity of our workshops!) are included in the admission cost of £5. 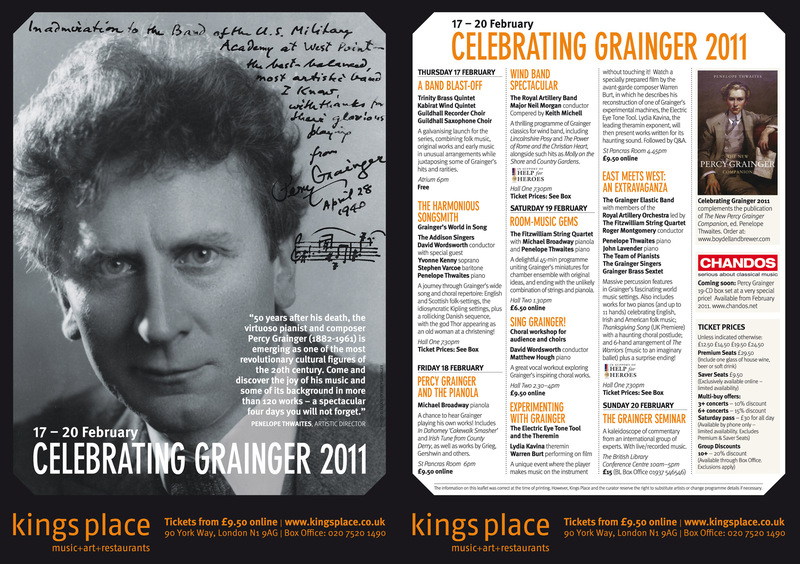 Stephen will be appearing in The Harmonious Songsmith, a part of the “Celebrating Grainger 2011” series from 17th-20th February 2011 at Kings Place, London. 50 years after his death, the virtuoso pianist and composer Percy Grainger (1882-1961) is emerging as one of the most revolutionary cultural figures of the 20th century. Come and discover the joy of his music and some of its background in more than 120 works – a spectacular four days you will not forget. A quote from one of the letters we received after this, our second annual festival, voted even better than last year’s by participants and audiences. Once again the weather gods were soothed by the prospect of mellifluous music into behaving impeccably, and the sunshine and warmth enhanced our theme of Travel, Holidays and Adventures. Eight students of singing spent all day Saturday, and Sunday morning, in intensive masterclasses with Stephen and accompanist Susi Morrow; then in the evening everyone relaxed, and members of the public joined us to enjoy picnics in the summery garden before two wonderful concerts, given by distinguished guest musicians. Friday night’s concert, a complete sell-out, was a wonderful treat. 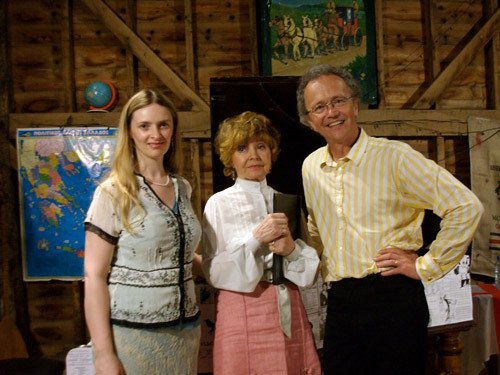 Renowned actress Prunella Scales joined Stephen in a programme entitled ‘Travelling Hopefully’, an anthology of words and music from exotic travellers’ tales to hilarious holiday experiences, with songs to match. On Saturday, brilliant young husband and wife duo Marcus Barcham-Stevens and Christina Lawrie took us (and their violin and piano) round Europe on a musical adventure, and Stephen joined Marcus as narrator for a performance of Alan Ridout’s delightful ‘Ferdinand the Bull’. 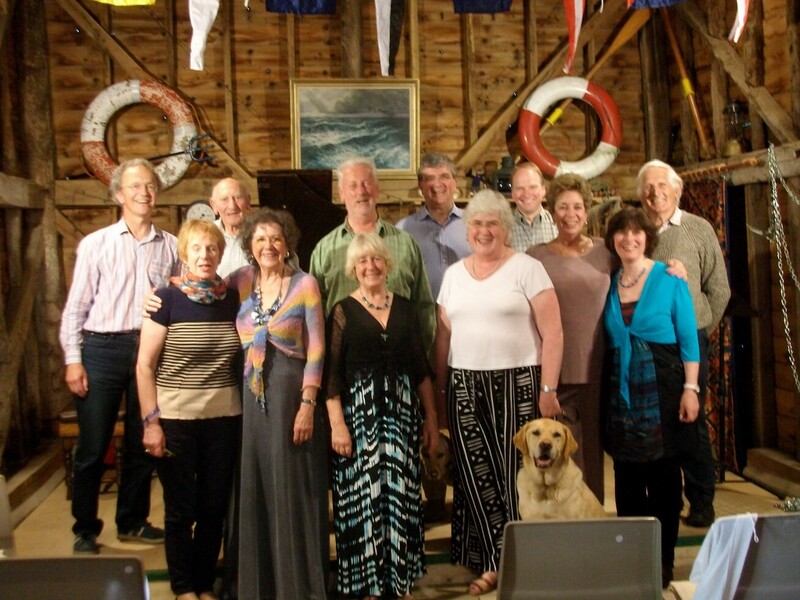 The final concert on Sunday afternoon saw our eight singing-workshop participants presenting a varied programme of songs to an enthusiastic audience, followed by tea and homemade cakes in the garden. It’s clear that we’ve started a new Alphamstone tradition, and we’re already planning for next year’s festival, when we hope to equal (or even exceed?) this year’s triumph – dates to be announced later!